At Charles Gabus Ford, we offer much more than just new and used Ford models for you to buy or lease. As a place you can come for all your automotive needs, our dealership also provides rental services. Whether you need a truck to help with a DIY project, a vehicle that can fit the extended family when they visit for the weekend, or a reliable ride to get you to a special upcoming event, we can help with whatever rental needs you may have. Book your car rental today! The rapidly growing suburban city of Ankeny makes for a great place to live. With aquatic centers, parks, trails, golf courses, and a community ice rink, there are a variety of recreational activities to enjoy in and around Ankeny. For instance, there’s always something to do in Uptown Ankeny—explore the area and go shopping, grab a bite to eat at a local restaurant, or join in one of the many community events. Be sure to stop by the Uptown Ankeny Farmer’s Market during the warmer months, too, for some locally sourced produce and hand-made crafts! We pride ourselves on upholding a quick, simple process for all our drivers when it comes to renting. In fact, we give you the ability to book your car rental right from the comfort of your own home. Start by filling out our Rental Booking Form that’s available right on our website. Filling out this form will allow you to choose the vehicle you want to rent, and the date and time that works within your schedule to pick up and return your car rental. After taking a few minutes to complete this form, we will then get started on finalizing your rental, and have it ready for you at the designated time you selected to pick it up. To qualify for our rental cars is simple: You must be at least 25 years old, have a credit card in your name, and two forms of contact. Once you provide proof of those three things, you’re eligible to go ahead and rent a car with us! There are a variety of Ford models that we offer with our car rental program, all spanning different body types to accommodate your specific needs. Whether you want to rent a Ford Taurus sedan, need the space inside one of our Ford cargo or passenger vans, or are looking for the powerful capabilities of the Ford F-250, we can help get you into the vehicle that will help accomplish your goals. No matter the rental car you choose from our Ford dealership, you’ll be getting behind the wheel of a well-maintained vehicle at an affordable rate! 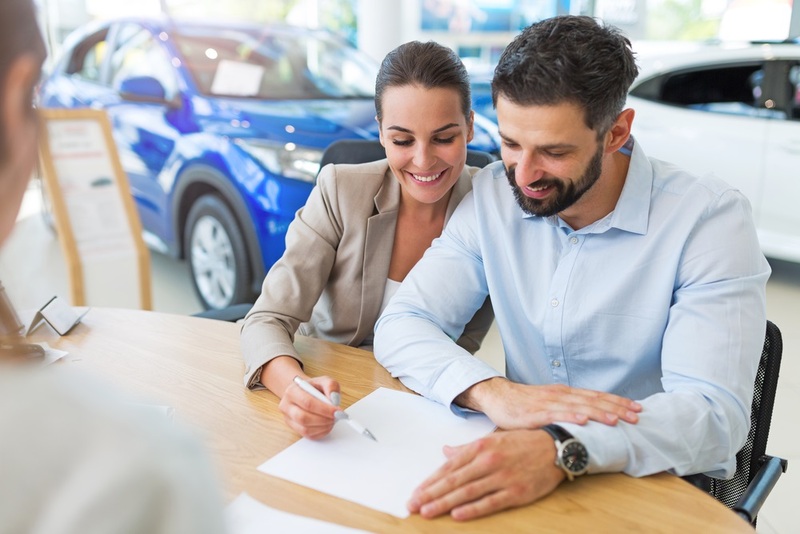 Now that you see how simple it is to use our car rental service, you can go ahead and get started on the process of renting a vehicle here at Charles Gabus Ford. Contact our dealership near Ankeny, IA, to see what cars we have available to rent, and if you’re ready, you can book your rental online now. Whatever Ford vehicle you’re looking to get for your Ankeny adventures, our team will be able to help!